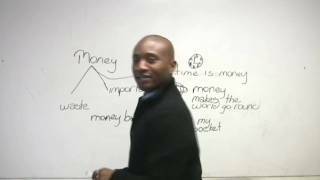 Idioms in English - "Money"
James loves you! You love James! You love learning English with James! Right? 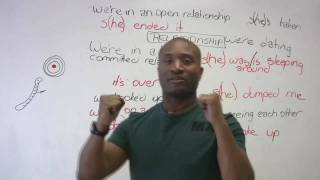 Maybe, but in English we use more words than just 'love' to talk about relationships... in this English lesson, I teach you some of those words and phrases. 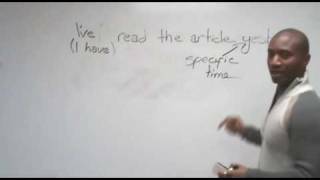 http:/www.engVid.com/ In this lesson, I explain what the simple past and present perfect are used for, and more importantly, when to use them properly. 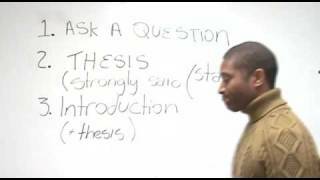 In English, modals are used to express possibility, permission, and also advice. 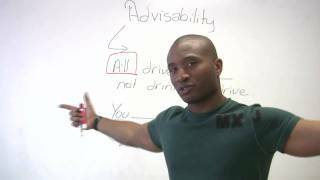 In this lesson we will learn which modals show advisability and how to use them. 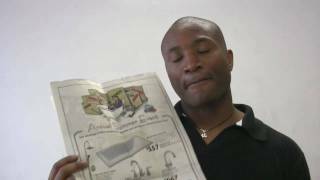 Check out http://www.engVid.com/ for more of my English lessons! 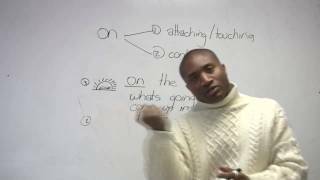 http://www.engVid.com/ If you have ever wanted an easy way to learn phrasal verbs or idioms with the preposition "on", this lesson is for you. 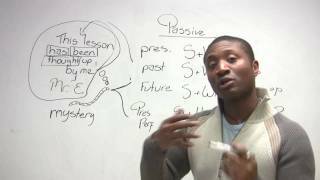 Learn how the preposition is influenced by verbs and how it changes a verb's meaning. 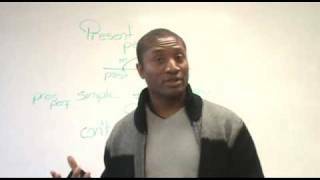 http://www.engVid.com/ Improve your ability to understand English by learning about noun suffixes. 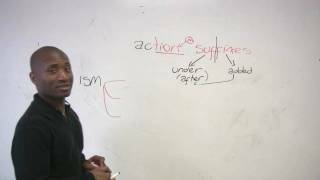 In this English lesson, I teach you about -ism, -dom, -age and -tion -- how these suffixes work and what they mean. http://www.engVid.com/ If you know the rule of 10, then you know I just made a mistake. 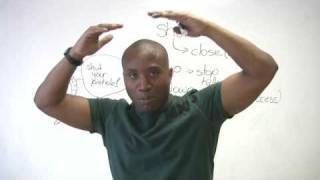 If you don't know what I'm talking about, then watch this lesson, fool! http://www.engVid.com/ It's freezing here! What about over there where you are? 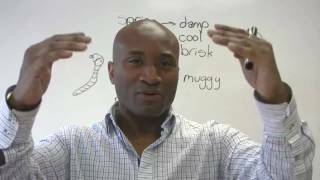 If the only words you know to speak about the weather in English are "hot", "cold", and "raining", then watch my lesson and learn a whole lot more!